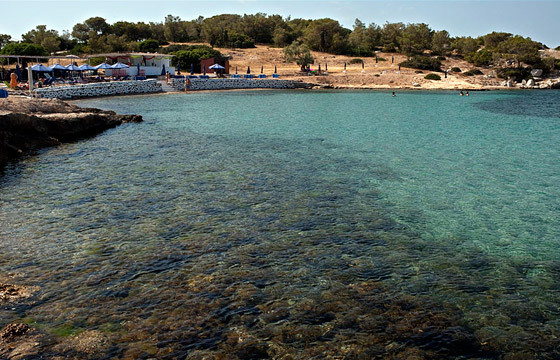 Souvala is a small village located 10 km north from the port of Aegina with a small port directly connected to Piraeus. 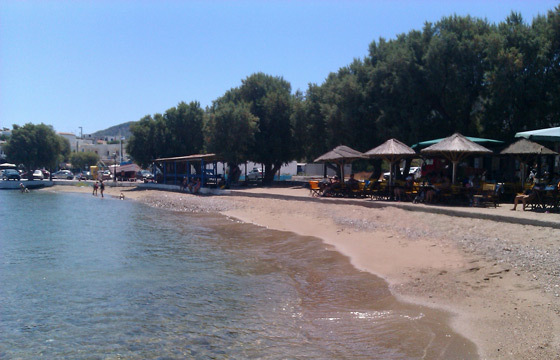 In Souvala you will find a nice beach with sand and pebbles, taverns, rooms to let and café-bars, most of them located on the seafront. The resort is full of life, as it gathers mostly locals, and there is also a beach with hot and cold water springs considered to be therapeutic for many skin diseases.